Caracas, Jul 22 (Prensa Latina) Venezuela has the necessary resources to repel and defend itself from aggressions promoted by oligarchic sectors from Colombia, the journalist and politician Jose Vicente Rangel said today. 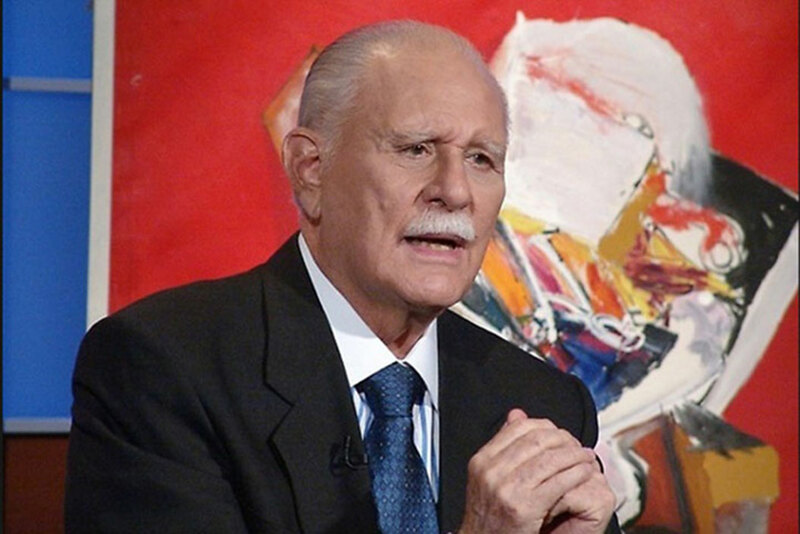 On his morning program ‘Jose Vicente Hoy’, broadcast on the private TV station Televen, the journalist said that since Ivan Duque was elected the president of Colombia, there is a strong aggression against Venezuela. Rangel condemned the maneuvers of Duque who, without having taken office as the head of State, has attacked Venezuela, his government and its leaders.